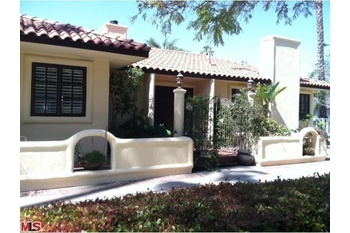 SUNSET, SAN VICENTE, 26TH ST.
Large 5 bed/4 1/2 bath home in the Polo Fields available for long term rental a/o 6/1/13. 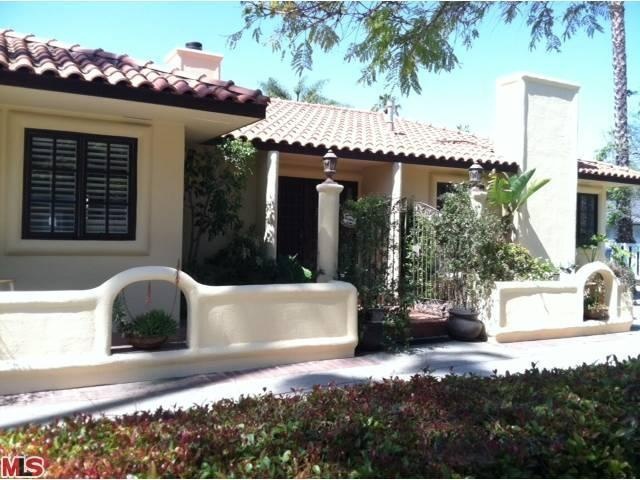 Single level home on almost 10,000 sf flat lot across from Paul Revere Middle School. Canyon Elementary School district. Mediteranean design with beautiful garden in large, private back yard. Back yard includes large patio area with pergola. Remodeled within the last 7 years. Formal living rm and dining rm with wall2wall book shelves. Master suite with steam and double walk-in closets. 2 fireplaces. Dark hardwood and carpet. New kitchen/granite countertops, custom cabinets. 2.5 car attached garage. Beautiful house in the Polo Fields of Brentwood across the street from Paul Revere Middle School and in Canyon Elementary School district.